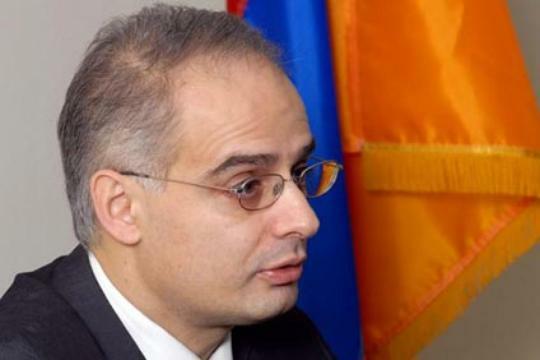 According to the information of “First News and Analyses”, the Armenian National Congress is helding a board meeting, where they discusse the decision of the “Democratic Homeland” party. Recall that on January 13 that party led by Petros Makeyan invited a meeting of the political council and adopted a working document about getting the ANC out of the crisis. Makeyan did not want to publish the document, as long as it was not discussed at the ANC’s council session. 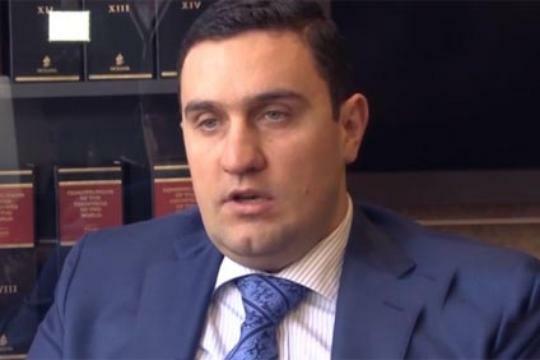 According to press reports, in order to come out of the crisis, “Democratic Homeland” party calls for the dismission of Congress coordinator Levon Zurabyan. 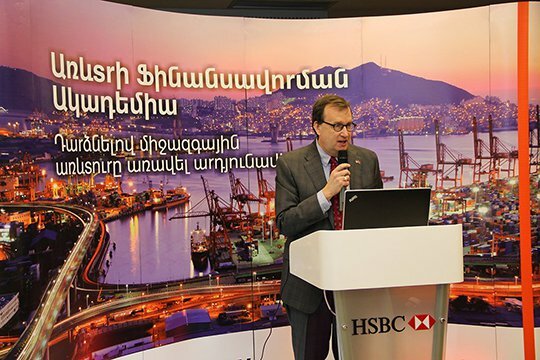 Makeyann himself does not deny that their working document include the question of dismissing L. Zurabyan.